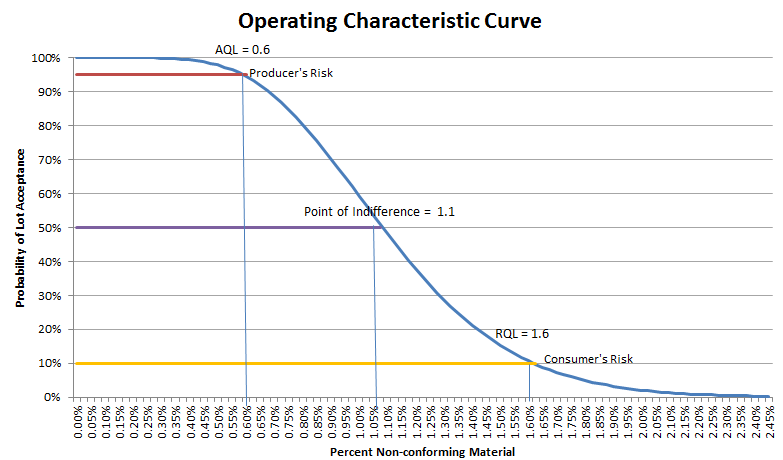 Home AQI Service Blog How to use AQL sampling to determine if goods are acceptable or not? Even today, international trading covers all the global, quality control remains one of the most challenging aspects of manufacturing abroad. 62% manufactures or importers said that “managing product quality” was their biggest manufacturing challenge. That’s more than triple the number of visitors who responded with the next most common answer, “finding the right supplier(s)”.